Looking for risk-specific documentation to augment your existing cybersecurity program? If so, then you are in luck, since we have cybersecurity risk solutions that you can use to strengthen your existing documentation. One of the most common weaknesses that businesses of all sizes face is the lack of clear, coherent risk management practices. Yes, companies generate risk assessments and Data Protection Impact Assessments (DPIAs) all the time. However, most companies lack the underlying documentation the helps define simple concepts, such as acceptable risk or who can actually accept risk within the organization. These are fatal flaws in most risk management practices. The good news is our risk management bundles are designed to help organizations both document their risk management practices, as well as provide the tools to carry out actual risk assessments in a repeatable and professional manner. 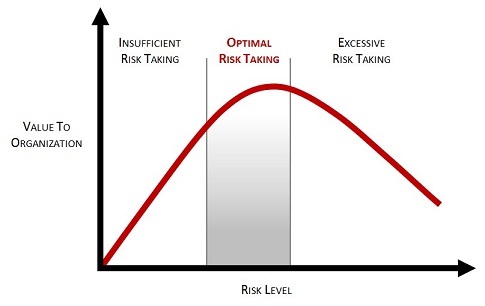 The end result is optimal risk taking. Focused on core risk management requirements. This bundle contains program-level documentation to establish and guide your risk management program, as well as a template to conduct professional-quality risk assessments. This bundle contains everything from bundle #2, but adds on a comprehensive incident response program. This helps address the most common reasons why risk needs to be managed - incidents and vulnerabilities.